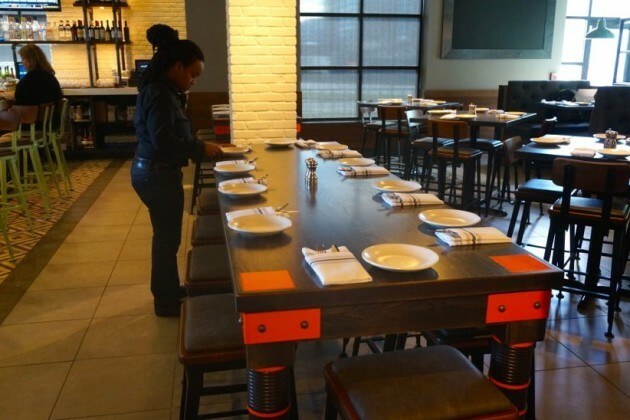 New Reston restaurant Not Your Average Joe’s is now open at 1845 Fountain Dr. 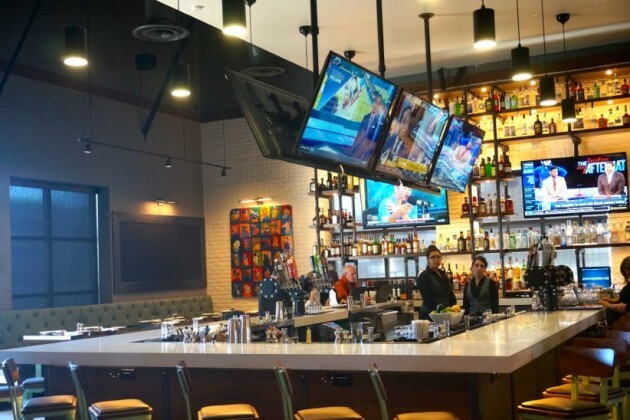 The restaurant opened for lunch at 11 a.m. Monday, and will have a short ribbon-cutting ceremony with the Greater Reston Chamber of Commerce at 4 p.m.
Not Your Average Joe’s, a local branch of a Boston-based franchise, remodeled the former Macaroni Grill space. Romano’s Macaroni Grill closed in December of 2014. 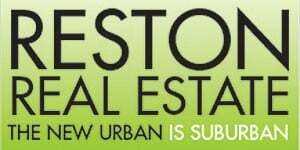 The Reston NYAJ location is the company’s fifth Washington-area outpost. There are NYAJ locations in Leesburg and Woodbridge, Va., as well as in Gaithersburg and Bethesda, Md. 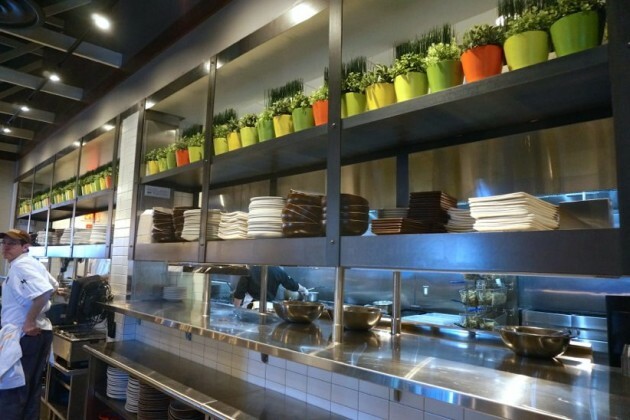 NYAJ will be open for lunch and dinner, and has an extensive menu featuring seafood, steaks, creative appetizers, salads, stone hearth pizzas, and burgers. The menu also features seasonal selections. Some of the specialty dishes: ahi tuna wontons served with pickled ginger and wasabi aioli; red-wine braised short ribs; and sage pecan salmon with a sage pecan pesto, chipotle mashed sweet potatoes and roasted brussels sprouts. See the whole menu on NYAJ’s website. 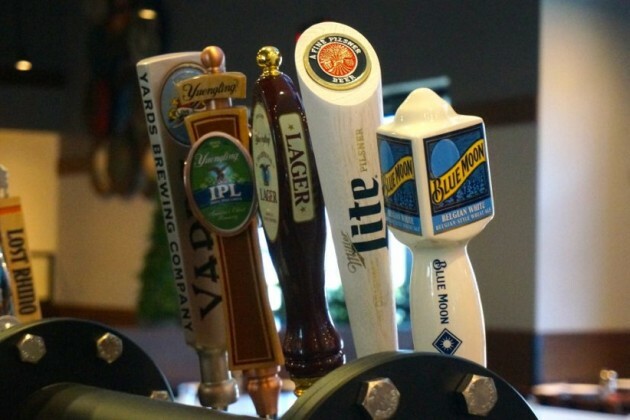 NYAJ also features a large wine list and more than 20 beers on tap, including several local craft brews such as Devil’s Backbone Vienna Lager, Lost Rhino Faceplant IPA, and Flying Dog’s seasonal brew. 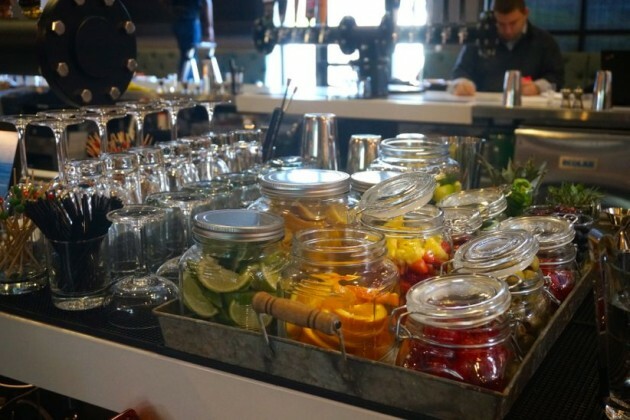 The 7,300 square-foot restaurant seats 218, with a full bar and two seasonal outdoor patios offering an additional 100 seats. A private dining space accommodates 22 seated guests. 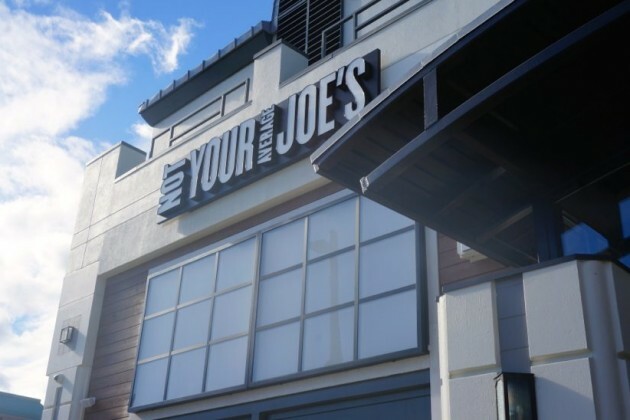 Over the weekend, Not Your Average Joe’s held a soft opening with donations benefitting Reston nonprofit Cornerstones.